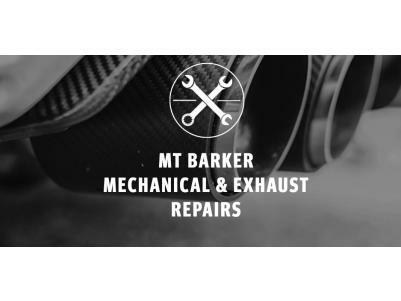 Mount Barker Mechanical and Exhaust Repairs for all log book servicing and repairs. Keep your new car warranty - without burning a hole in your wallet. 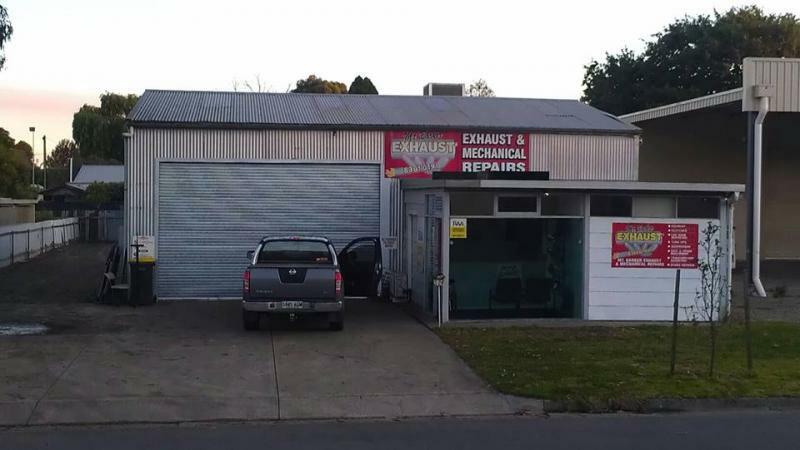 With competitive rates, experienced mechanics and old-fashioned customer service - Mount Barker Mechanical and Exhaust Repairs offer no-fuss repairs and upgrades for your vehicle. 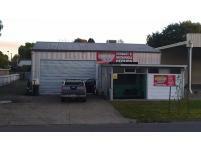 We are a locally, family owned and operated business since 2004. We're proud of our excellent local reputation for honesty, fair pricing and quality workmanship. Repeat clients are a core staple of the business. To make a booking, call on 1300 113 008. Follow us on Facebook to see more of our work and hear what our clients have to say.